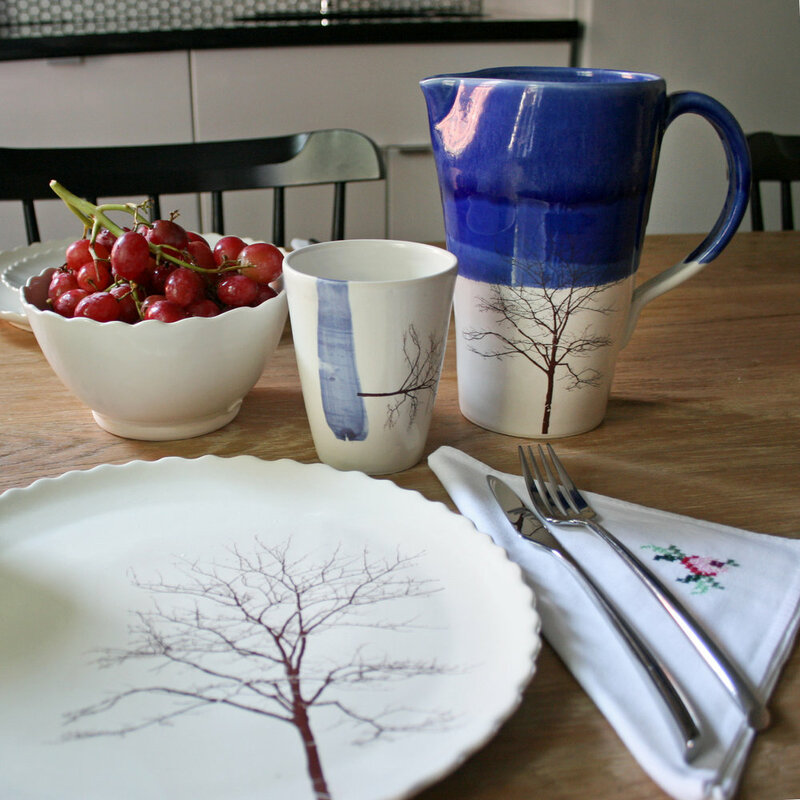 At Micòl Ceramics, we meet most of our consumer customers at the many craft fairs we travel to. But we’re always thrilled to take commissions from individuals online, as well! 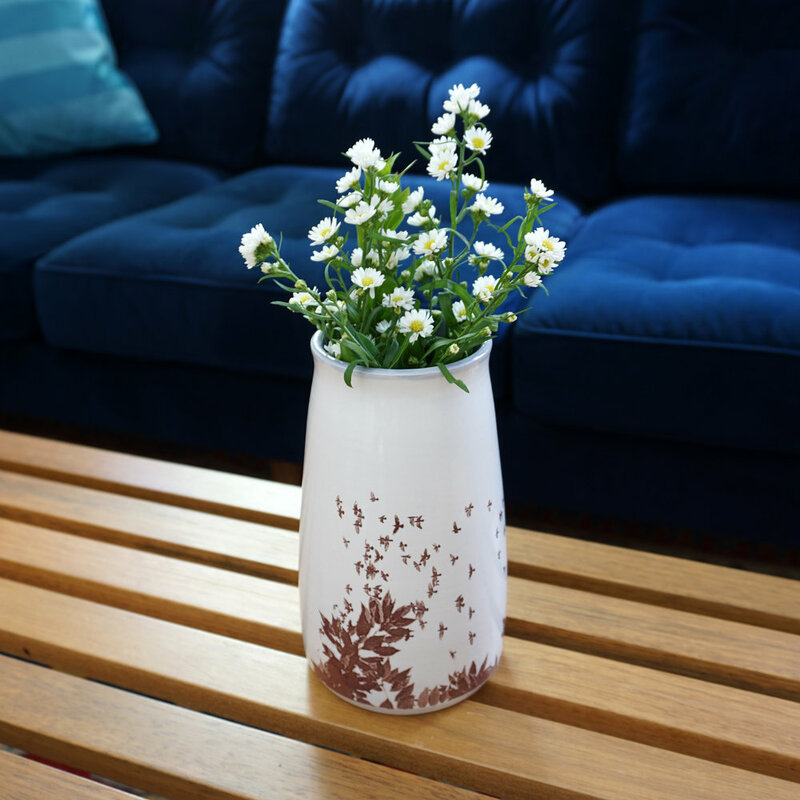 Whether it’s a custom photoceramic plate capturing a unique view of your neighborhood, a special decorative vase as a wedding gift, or just a lovely little piece to spruce up your own home, Micòl Ceramics is happy to provide just what you’re looking for. Below, please see a selection of our made-to-order products. If you are interested in placing a custom order, please visit our contact page and get in touch for more information! 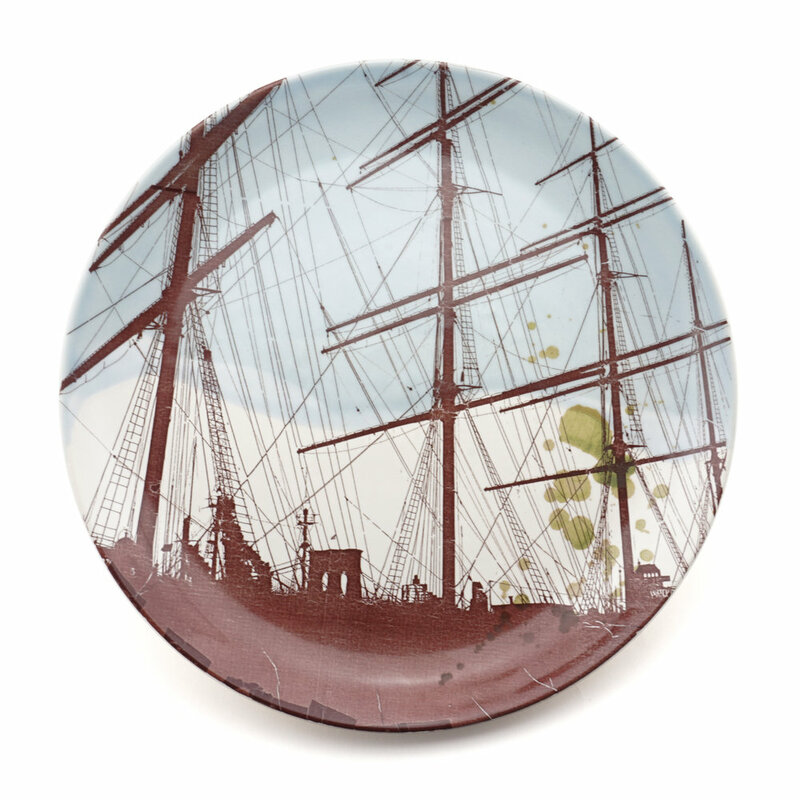 Micòl began putting photographic images onto ceramics over a decade ago, in Spain. 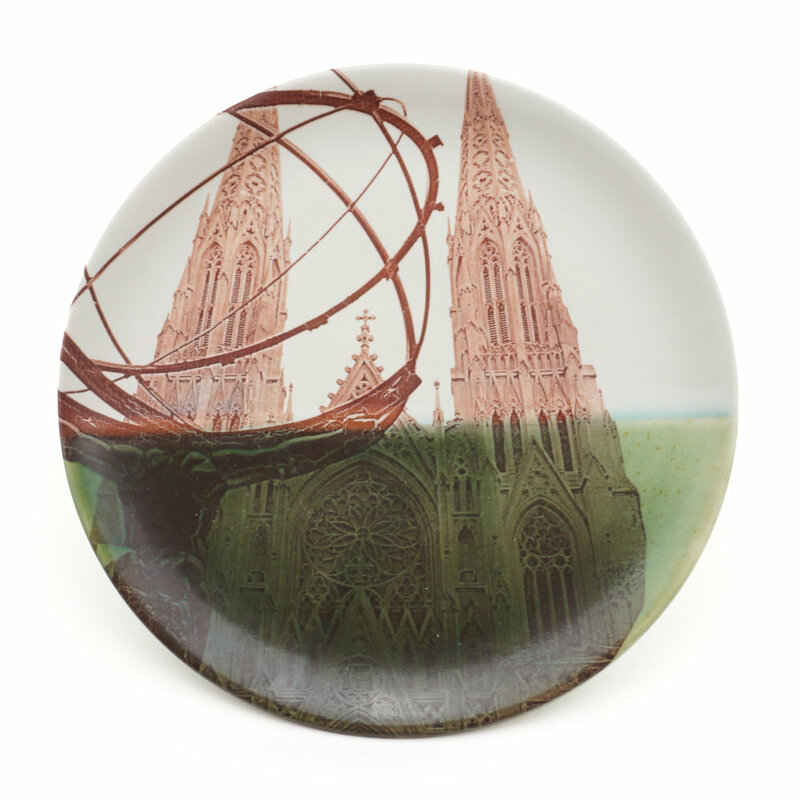 Now in Brooklyn, she has mastered the technique and uses it to create unique works of art that capture the urban scenery of New York. 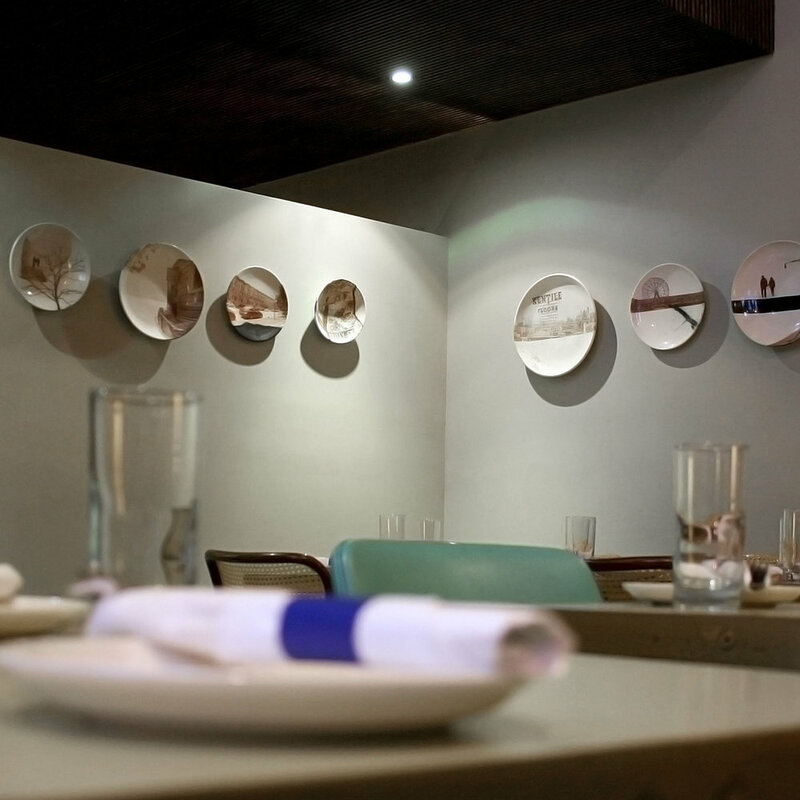 Each piece is custom-designed, using either your images or, more often, photos Micòl takes around your neighborhood. We are happy to collaborate with any imagery for your project. As with all our work, these pieces are made entirely by hand. Each is a unique work of art. Lead time is currently 3-4 weeks. Size, color, image, and style can be specified while ordering. These are custom, made-to-order pieces - many more styles are possible than what is shown online! Pricing is available upon request.